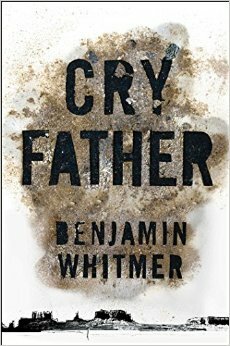 Cry Father from Benjamin Whitmer is a great new book, I had no idea where it was going but loved the ride. We have Meth heads, a Motorbike Gang, Kidnapping, Accidental? Murder, recluses living in the Colorado wild, a couple combinations of Fathers and Sons(hence the title) and a wild ride into the west. I really enjoyed Whitmer’s writing, this is his second book of fiction and I look forward to checking out his first book, Pike. This is getting great reviews all over the net and deserves to be discovered by more people. Have you read anything by Whitmer? If you have let me know what you thought in the comments.